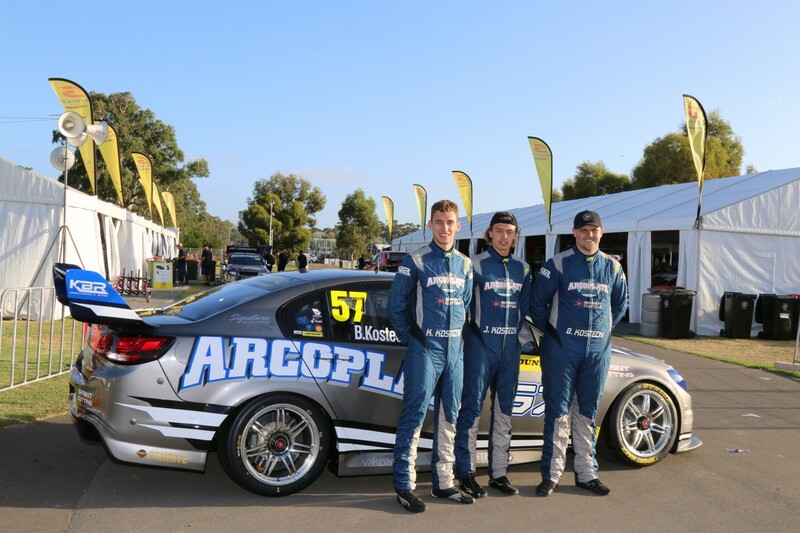 Dunlop Super2 Series team Kostecki Brothers Racing is working towards an eventual full-time graduation to the Virgin Australia Supercars Championship. 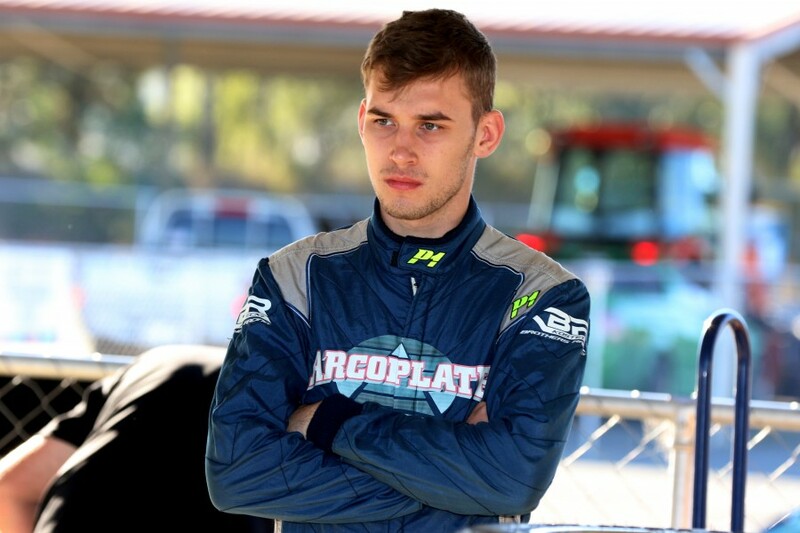 The Brisbane-based outfit will debut in the main game as a wildcard at Ipswich next month, with 19-year-old Kurt Kostecki at the wheel. Currently third in the Super2 standings, Kostecki hopes his team can tread a similar path to Matt Stone Racing, which expanded into the top level this year following Super2 success. KBR was established in 2016, fielding ex-Triple Eight equipment for Kurt and younger brother Jake, initially from Perth before relocating to Brisbane. Overseen by father Stephen, KBR now boasts an extensive list of equipment and staff, expanding to three entries this year to accommodate Kurt and Jake’s cousin, Brodie. 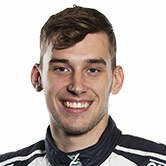 The team is this year being run by highly experienced operator Geoff Slater, whose resume includes engineering Tekno Autosports to victory at Bathurst in 2016. Slater leads a now six-strong line-up of full-time staff, while part-timers include 2015 Supercars championship winning engineer Jason Gray. Kurt Kostecki was eighth in Super2 points in 2017 but has stepped up to sit third after three rounds this year, including a maiden podium at the Adelaide opener. While the driver says he must keep his options open for the future, the teen confirmed that progressing with the family team is the current plan. “At the moment that’s what we hope to do, but there’s a lot needs to fall into place,” Kostecki told Supercars.com of KBR moving to the main game. “Everyone knows that you need to find a REC [Racing Entitlements Contract], and obviously we’d need a latest-spec car to do it as well. “But we have a lot of things in place now. Our Super2 team is running at a really high level, which would make the move easier to do. Although pleased with the team’s progress, Kostecki cautions that 2019 may be too early to make the leap. “We’ve got a lot in place and a lot of good people on board, but to up-spec to a full main series thing by the start of next year is a very big ask from where we’re at,” he said. As was the case for MSR at Ipswich last year, Kostecki believes KBR’s upcoming wildcard will give his family squad a firm indication of where it needs to improve to be at the top level. “It’ll be very good for us, and interesting to see what we need to improve in terms of procedures and things like that,” he said. Kostecki now works full-time at KBR after leaving his role as a mechanic at Triple Eight – a move he says is the “next step” in focusing on his driving. He credits his improvement this year largely to Slater, who has worked with a host of star drivers, including Jason Bright, Shane van Gisbergen and Will Davison. “Our goal this year was to be running at the front consistently and we have been, so far,” added Kostecki of his Super2 season. KBR tested at Queensland Raceway with two of its cars on Monday in preparation for the next round of the Dunlop Super2 Series in Townsville on July 6-8.